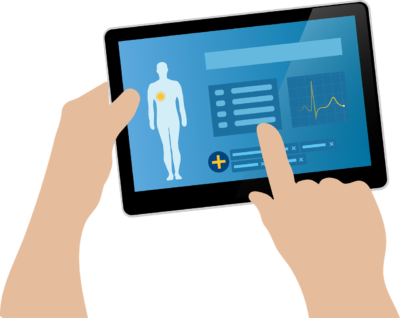 Ever wondered how a cloud-based Athlete EHR system keeps athlete health data secure? 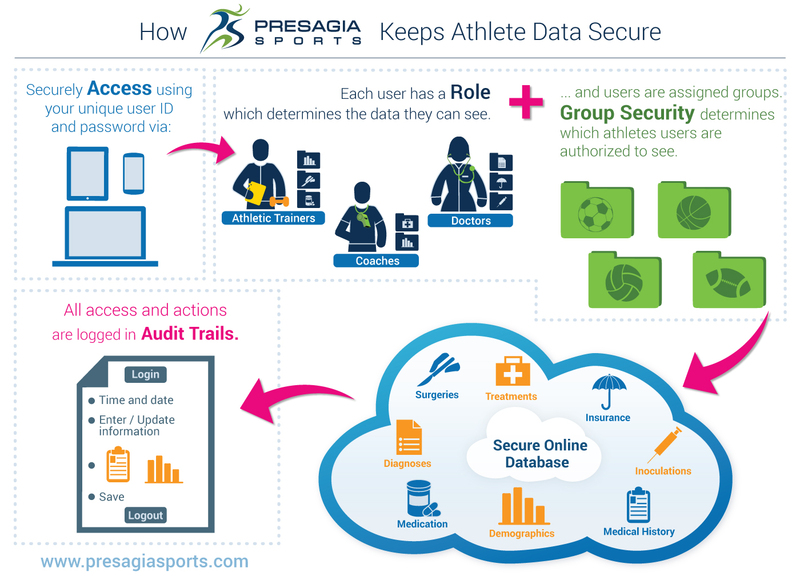 Since we get this question quite often, we've put together a new infographic explaining just how Presagia Sports leverages features like role- and group-based security to keep your athletes' data private. 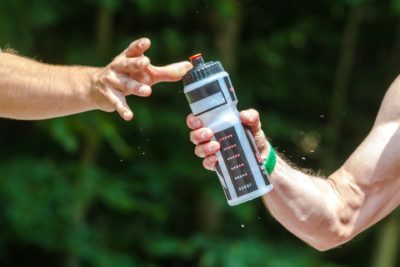 Take a closer look by clicking on the image below! Feel free to contact us if you have any questions or would like to set up a demo of our software. Presagia Sports Infographic - How Presagia Sports Keeps Athlete Data Secure Don't want to miss a blog post? Drop us your email and we'll keep you up to date on all the latest Presagia Sports blog news.